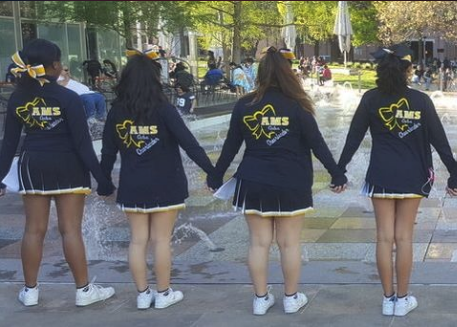 The objective of the AMS cheerleading squad is to effectively execute a school spirit program that supports the athletic teams and promotes the school itself. Cheerleaders will serve as positive role models and leaders for AMS, and should promote sportsmanship within our school and among other schools. The highest priority should be to display and encourage spirit and pride for AMS. 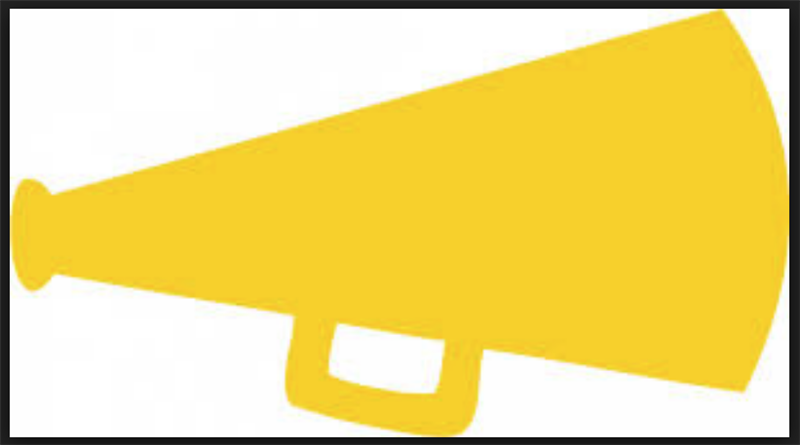 Captain: Genesis G. Co-Captain: Frieda A.
Ashley S., Sunamee S., and Kelsey T.
This webpage contains all information regarding the Alief Middle School Cheerleading Squad.